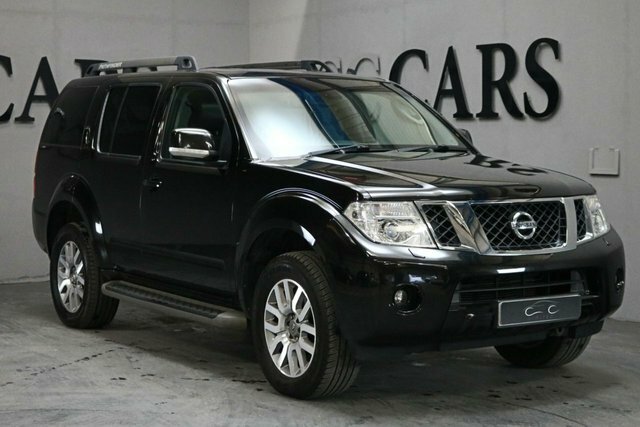 We have a large selection of second-hand models from leading manufacturers here at CC Cars Limited, one of which is Nissan. Nissan is a pioneer in several automotive market segments. The make is generally accredited with beginning the nation's infatuation with the crossover with the Qashqai, which was shortly followed by the Juke], and the Leaf is one of the most successful 100 per cent electric vehicles on sale in the United Kingdom. There is certain to be the ideal Nissan vehicle for you, and there is nowhere better to purchase it than CC Cars Limited. Customer satisfaction is our number one concern. Check out our collection of used Nissans and more at our showroom in Dukinfield, near Ashton.